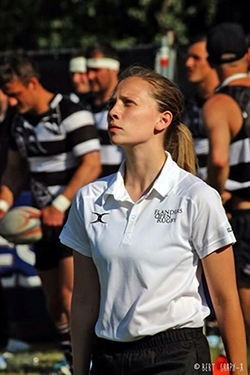 Matt Carley (former member of Kent Referees) has been appointed to 2 Internationals this autumn and the Society would like to congratulate him and wish him all the best with his appointments. David Briggs, a Life Vice President of the Society lost his brave fight with cancer yesterday. David was President of Kent Referees Society in 1992-1995 and also the President of Kent Rugby in 2000-2003. 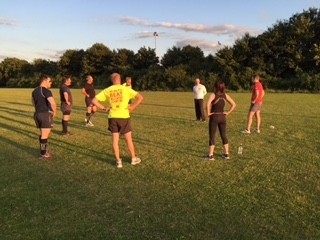 The Society’s fitness training is well underway with our ex-marine fitness trainer Liam, putting us through our paces. 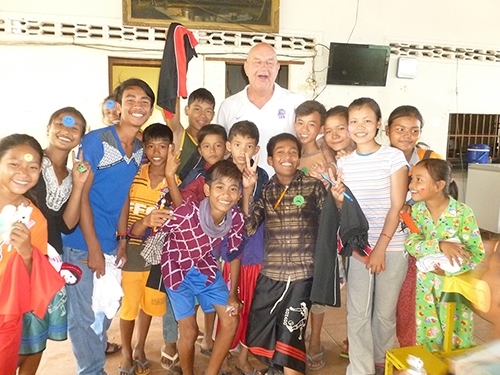 Bruce Birchall one of our members has been involved with supporting Cambodian Rugby for the past decade. The Society have supported this venture and over the years Bruce along with the Society have provided over 2500 kg of equipment and clothing. Congratulations to Matt Carley on his International appointment as Assistant Referee in the autumn. 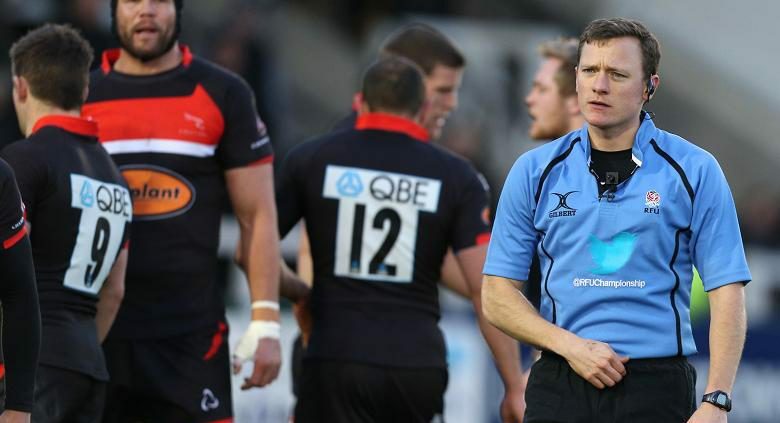 Matt will be officiating in the Australia v Argentina match on the 8th October. Kent Society are sad to say goodbye to Laura Pettingale, who has landed her first position as a fully qualified teacher in Northampton and, as a result, will be moving to the East Midlands Society. Definitely a case of our loss being their gain. Why not try refereeing? 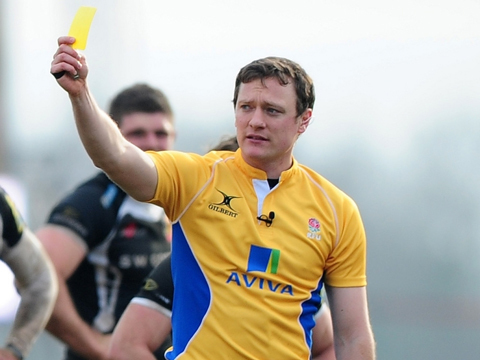 Here RFU Match Official Development Officer, John Rouse, explains how he did.